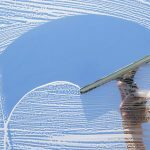 The leading window washing company! 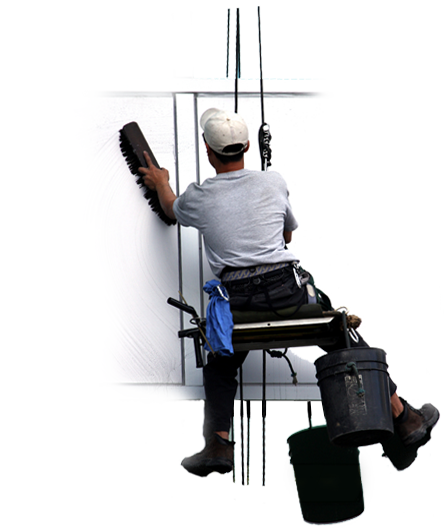 we provide quality window washing services for your business. 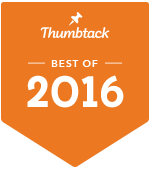 Call us today to receive a free consultation! 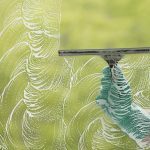 Our window washing experts provide clients with the optimum experience. 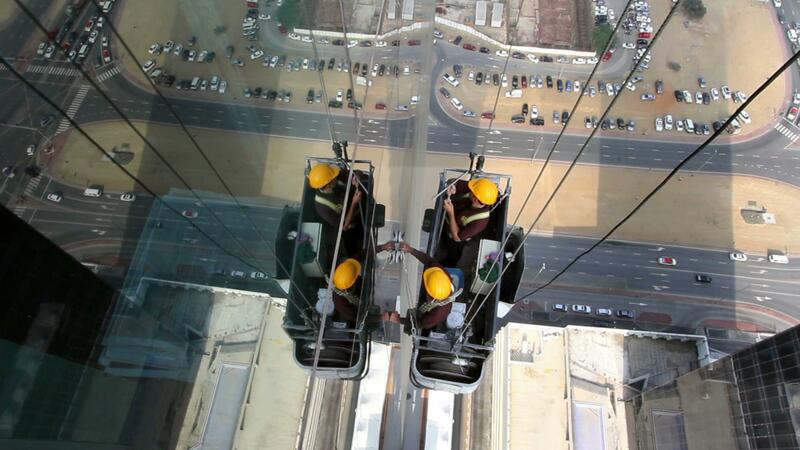 We ensure that our window cleaning experts are trained to provide our clients with a seamless experience. 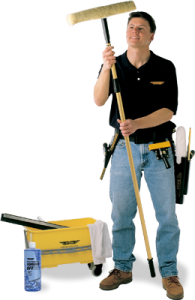 Keep your business attractive and clean. We use green technology to ensure the best impact on our environment. Keeping the Environment Clean…While Saving you Green! 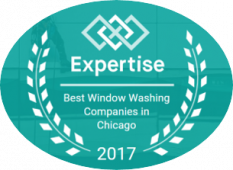 Servicing professional and residential clients throughout Chicagoland at competitive rates, we rapidly clean the dirtiest of windows, using environmentally friendly cleaning products that leave you feeling as good as your panes look. No streaks, no spots & no worries – simply stellar service at a sensational price .